A Popular Handbook of Astronomy With Six Lithographic Plates And Four Hundred And Sixty Wood Engravings. 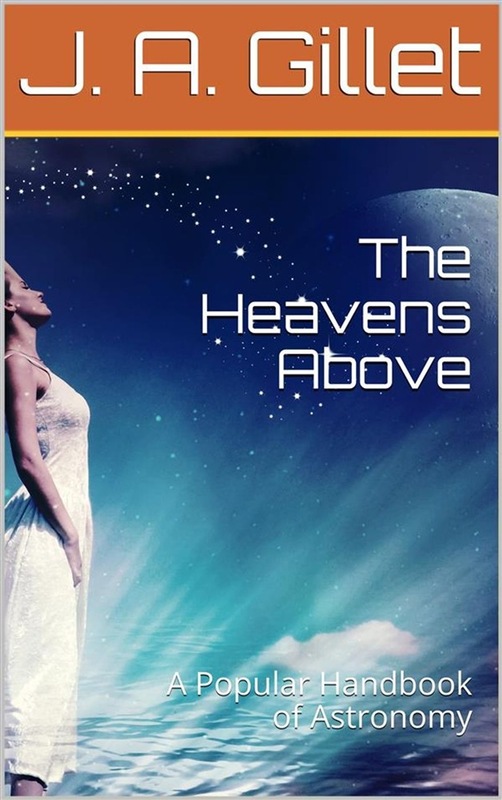 It has been the aim of the authors to give in this little book a brief, simple, and accurate account of the heavens as they are known to astronomers of the present day. It is believed that there is nothing in the book beyond the comprehension of readers of ordinary intelligence, and that it contains all the information on the subject of astronomy that is needful to a person of ordinary culture. The authors have carefully avoided dry and abstruse mathematical calculations, yet they have sought to make clear the methods by which astronomers have gained their knowledge of the heavens. The various kinds of telescopes and spectroscopes have been described, and their use in the study of the heavens has been fully explained. The cuts with which the book is illustrated have been drawn from all available sources; and it is believed that they excel in number, freshness, beauty, and accuracy those to be found in any similar work. The lithographic plates are, with a single exception, reductions of the plates prepared at the Observatory at Cambridge, Mass. The remaining lithographic plate is a reduced copy of Professor Langley's celebrated sun-spot engraving. Many of the views of the moon are from drawings made from the photographs in Carpenter and Nasmyth's work on the moon. The majority of the cuts illustrating the solar system are copied from the French edition of Guillemin's "Heavens." Most of the remainder are from Lockyer's "Solar Physics," Young's "Sun," and other recent authorities. The cuts illustrating comets, meteors, and nebulæ, are nearly all taken from the French editions of Guillemin's "Comets" and Guillemin's "Heavens." Acquista The Heavens Above in Epub: dopo aver letto l’ebook The Heavens Above di W. J. Rolfe, J. A. Gillet ti invitiamo a lasciarci una Recensione qui sotto: sarà utile agli utenti che non abbiano ancora letto questo libro e che vogliano avere delle opinioni altrui. L’opinione su di un libro è molto soggettiva e per questo leggere eventuali recensioni negative non ci dovrà frenare dall’acquisto, anzi dovrà spingerci ad acquistare il libro in fretta per poter dire la nostra ed eventualmente smentire quanto commentato da altri, contribuendo ad arricchire più possibile i commenti e dare sempre più spunti di confronto al pubblico online.